OK, sorry, above picture was not taken by us, but could have been in our annual picture book. 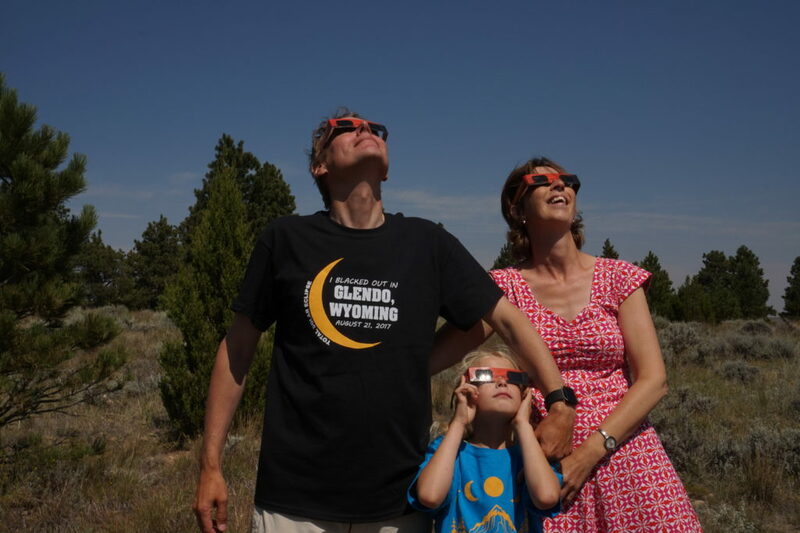 At this place we had only one mission and that was to watch the 2017 solar eclipse. It took more, than two years of preparation and we were rewarded. With great care we inspected the statistics on cloud cover maps and local geography for the best place to watch this event. The Rocky Mountains in the west block the clouds, the dry planes on the east have a clear horizon, combined with a favourable timing, we selected Glendo State Park, Wyoming, USA to pitch our camp and watch. We pitched our tents at one of the campsites in the park. This time, the soil had a much higher SPT than at Bad Bear Campground. Although at the top of a hill overlooking the reservoir, the trees prevented to take a good picture of the lake. Hence the Wikipedia picture. 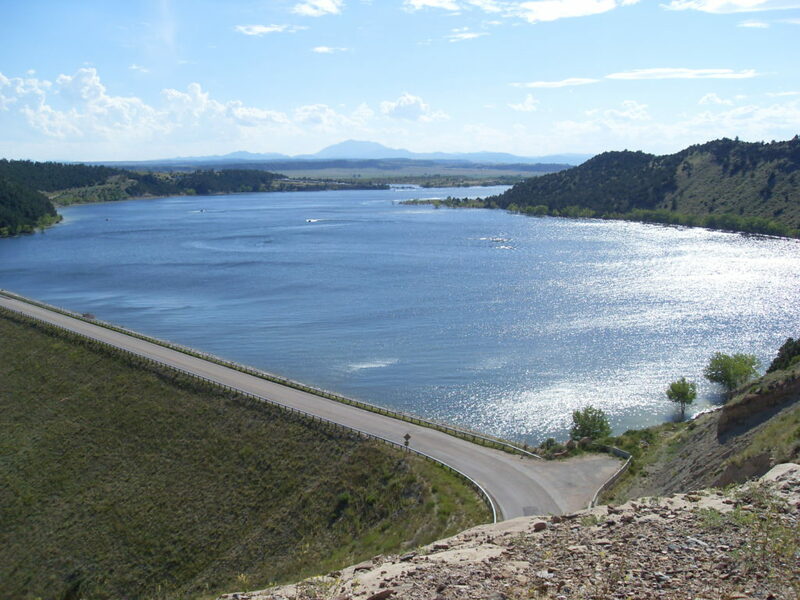 The lake was built for power generation, irrigation and recreation. The dam was constructed between 1954 and 1958 as a zoned earth fill structure. Projected lifespan was for a 100 year accumulation. Mmh, clean greenhouse gas free hydroelectricity was eternal, wasn’t it? Well, not so much.1 The dam blocks of some part of the watershed and this will always be a disruption of the natural sediment transport. Due to the creation of this artificial lake, there are several areas that have specific siltation problems. At the upper end of the lake, where the river slowly stalls, the bigger particles will settle in the immediate vicinity of the entrance. Smaller, lighter particles will be carried longer, even all the way to the dam. Usually there is a facility near the dam to prevent (re)suspended particles to enter the gates. A common solution is to have a silt trap, a deeper area in front of the dam. 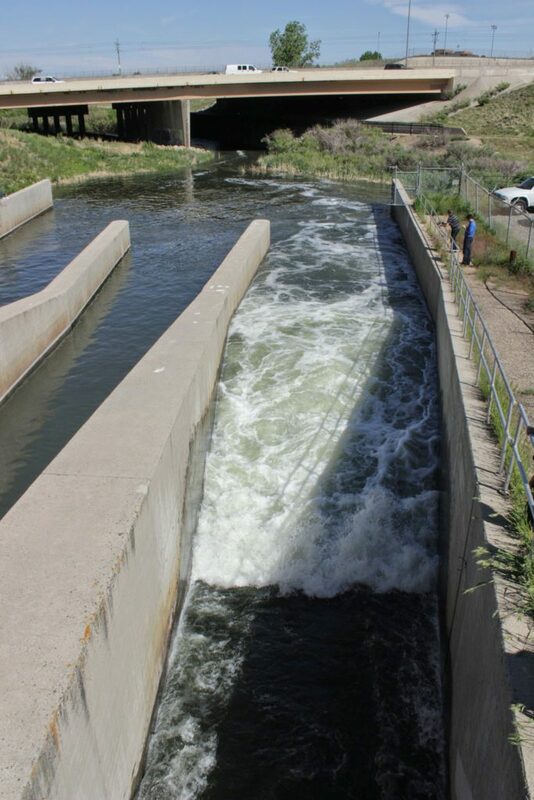 The suspended solids behave like a denser fluid and tend to sink in the lower areas and the cleaner, lighter water is skimmed away for sluicing through the dam. Without any action, the reservoir fills up eventually. 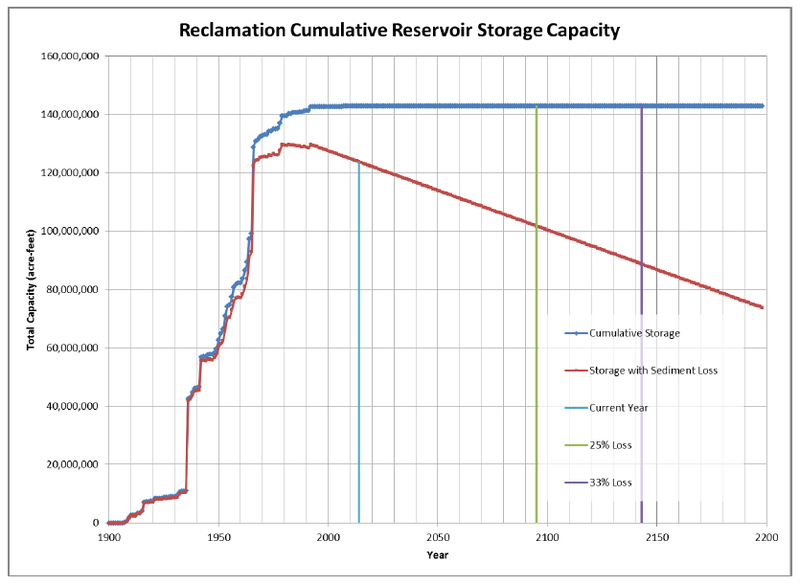 By now, a lot of reservoirs are already not performing anymore to their specifications. There are several options to perform reservoir maintenance.2 The most spectacular method is flushing. The reservoir is drained quickly, over a special by pass channel.3 The idea is, that as the water table is lowered, the cross section of the water body decreases and the velocity increases. Hopefully, the current increases enough to pick up material and by pass it along the dam. As a right minded dredger, I am always a bit disappointed that there is no dredge present to solve the sedimentation problem in a more sophisticated way. In a way, I have some experience in actually building a power dam dredge. But that will be another historical narrative. 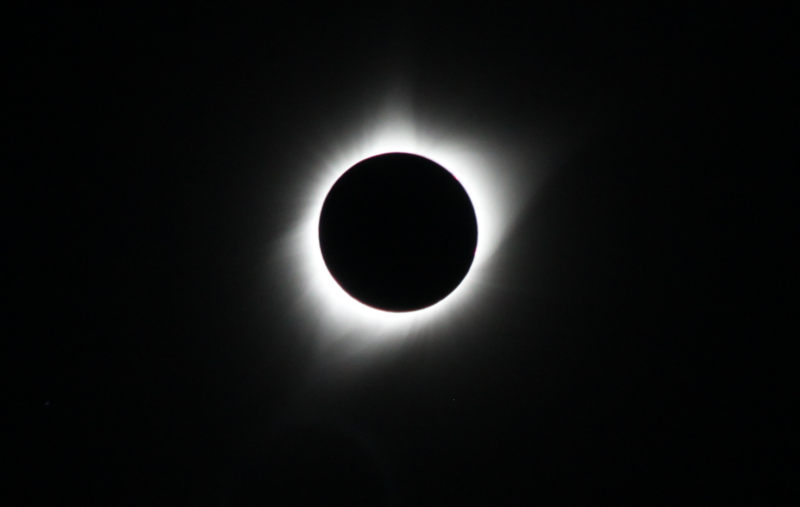 Let me conclude this series of reviews from our annual picture album with the one single picture that was the cause and culmination of our special holiday in the United States: the Great American Eclipse.